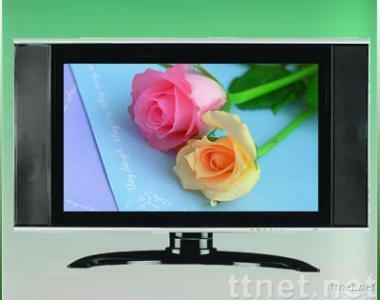 Features: TV function, presetting up to 255 channels. Compatibility PAL+SECAM or PAL+NTSC. Support CD/VCD/DVD/MP3/JPEG/MPEG4. Play the content of SD/MS/MMC card reader. With USB interface jack, play the content of U Flash Drive.